Showing results by narrator "Arin Logan"
What is dreaming, and what causes it? Why are dreams so strange and why are they so hard to remember? 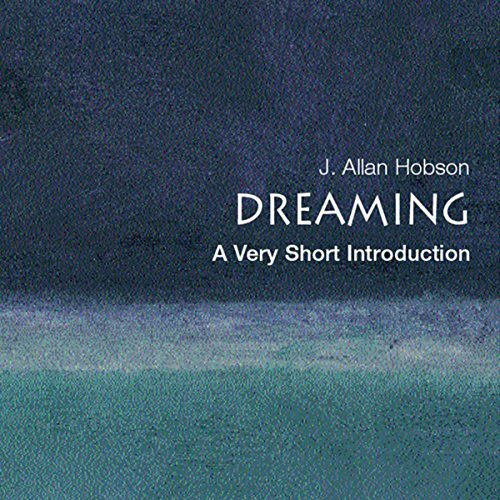 Replacing dream mystique with modern dream science, J. Allan Hobson provides a new and increasingly complete picture of how dreaming is created by the brain. Focusing on dreaming to explain the mechanisms of sleep, this book explores how the new science of dreaming is affecting theories in psychoanalysis, and how it is helping our understanding of the causes of mental illness.